Marketing Automation Platforms (MAPs) like Hubspot, Marketo, Pardot and Act-on really do provide unprecedented control over how today’s marketers can execute and measure a digital strategy. More than half of B2B companies (55%) have already adopted marketing automation. Yet, here’s the big problem and another opportunity: Only 21% believe they are using it effectively and only 3% can say they have achieved Marketing Automation nirvana (Sources CMO. 2017 and LeadMD “The 2016 Marketing Maturity Benchmark Report” 2016). 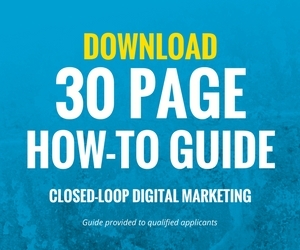 What we are seeing out there is that a lot of B2B companies are using their marketing automation platform simply as a tool for sending email newsletters or cranking out landing pages. These systems are so much more than that. Poor utilization of marketing automation compounds all of these problems. Are you able to nurture prospects in your system based on their persona and behavior? Are your different campaigns separated effectively so you can see what’s working and what isn’t? 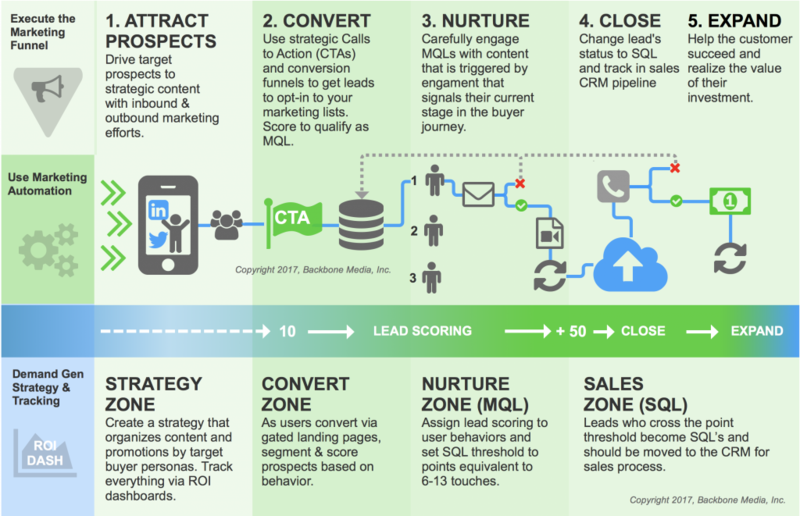 Do you have segmentation set up to account for leads at varying stages of their buyer journey?